Many of us have a green thumb that is just waiting to burst out and show the world how talented we really are. Sure, being in an apartment used to seem like the end to our dreams of creating the perfect garden before they had even begun. However, we can now enjoy the feeling of being outdoors while we’re trapped inside thanks to the many ways to garden in an apartment. 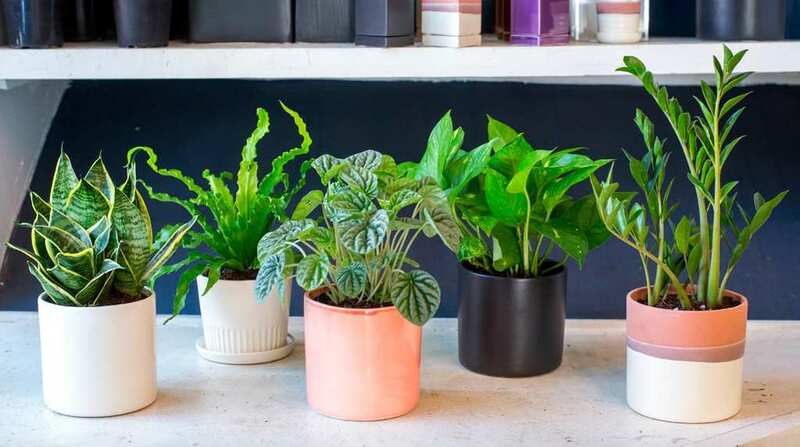 Of course, it might go without saying that potted plants are going to be the best bet for anyone looking to garden in an apartment. While we like the thought of feeling outdoors, we don’t necessarily need a bedroom filled with soil to achieve that goal. Instead, potted plants add the green we need. If you need something more low maintenance, then why not opt for a cactus or two to brighten up the room? However, if you have space and time, then it could be time to get a little more creative. Being in an apartment might have certain limitations when it comes to gardening, but it’s time to use that natural sunlight that has graced your home for so long. Some of us are lucky enough to have balconies which can be the perfect home for our new garden. If not, a well-lit windowsill can be an ideal alternative. Have no fear if you don’t have much access to sunlight. Some plants thrive with little light, while natural light bulbs can add the light we need when the outdoors is lacking. Many plants have different levels of care, but if there’s one thing they all need, then it’s water. Now, it’s time to be prepared for how much each of our plants might need. There are many ways we can ensure there is enough natural drainage. Choosing pots with holes in the bottom is one of the best ideas. However, it’s vital to ensure you have a tray underneath if you want to avoid creating the next best slip and slide in your home. These don’t have to be expensive either. As long as they’re watertight, then you’re good to go! Now comes the tough part: what will you choose to grow? Flowers are great for anyone wanting to brighten up their home. However, produce can give us a chance to enjoy the fruits of our labor. Everything from carrots to lime trees can be grown in apartments – they just all need different levels of care and thrive in various environments. Another option for many is to create a herb garden. These can save a bunch of money, as well as adding sweet scents to the rooms in our house. Whatever you choose, it’s important it’s something you’ll enjoy and use! Being in an apartment doesn’t mean that any of us have to miss out on gardening. 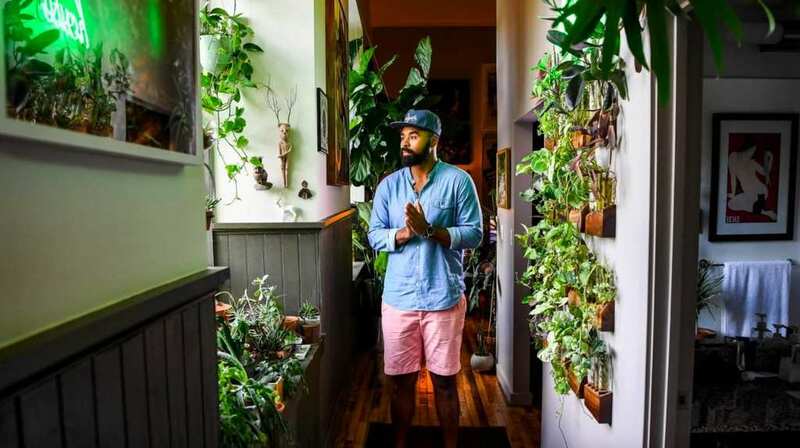 In fact, all it takes is some reshuffling of furniture, a few small investments, and a few minutes each day to create your very own indoor thriving garden.